Ich habe dieses Board mit Hilfe von Google gefunden und hoffe mir kann hier geholfen werden. 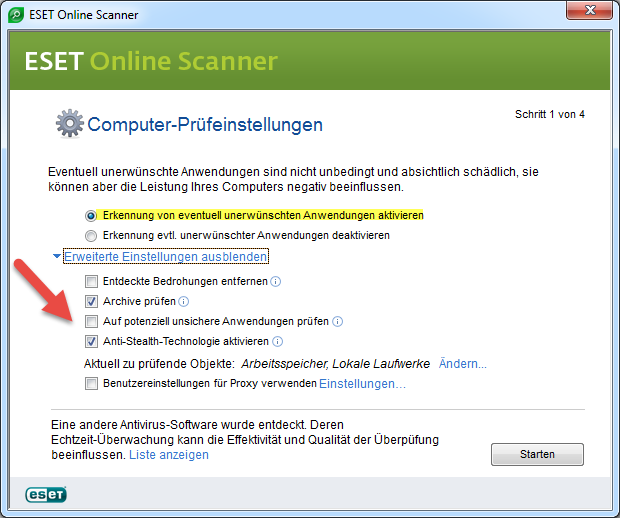 Ich habe windows 7... aufgrund von vorhergehenden Themen habe ich den schritt mit FRST64 schon erledigt. Description: The program FlashPlayersetup__5047_i229607282_il3.exe version 1.1.5.55 stopped interacting with Windows and was closed. To see if more information about the problem is available, check the problem history in the Action Center control panel. Description: The program csgo.exe version 0.0.0.0 stopped interacting with Windows and was closed. To see if more information about the problem is available, check the problem history in the Action Center control panel. Description: A timeout was reached (30000 milliseconds) while waiting for the Steam Client Service service to connect. Description: The previous system shutdown at 19:17:16 on ‎29.‎11.‎2013 was unexpected. Vielen dank für die schnelle Antwort das Problem scheint gelöst zu sein. Die Logs sind im anhang da die Datei zu groß war. sh=D4622558BA366F2F94560DA301A81C6C16F95A3C ft=1 fh=a051d81d6a04e061 vn="Win32/Adware.MultiPlug.G application" ac=I fn="C:\AdwCleaner\Quarantine\C\ProgramData\continuetosave\50e75f550b0ae.dll.vir"
Mozilla Firefox 24.0 Firefox out of Date! Nationzoom-Virus, was kann ich tun?